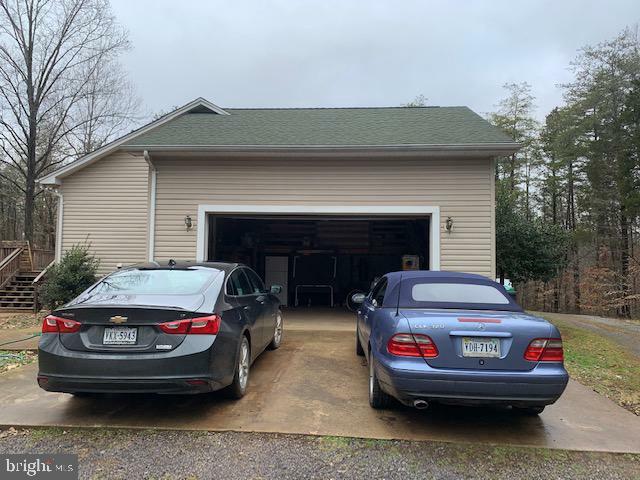 All Brandy Station homes currently listed for sale in Brandy Station as of 04/22/2019 are shown below. You can change the search criteria at any time by pressing the 'Change Search' button below. If you have any questions or you would like more information about any Brandy Station homes for sale or other Brandy Station real estate, please contact us and one of our knowledgeable Brandy Station REALTORS® would be pleased to assist you. "Exceptional elegance and practicality meet to make this a rare find in the search for luxury homes. No expense spared and no details overlooked. From the 4 well placed fireplaces to the spacious rooms, 4/5 bedrooms, high-end hardwood, tile, carpet, & appliances, 3 finished levels, elevator, heated pool with pool house, All in a private country setting on 98 acres. Must be seen to be fully comprehended." "Exceptional elegance and practicality meet to make this a rare find in the search for luxury homes. No expense spared and no details overlooked. 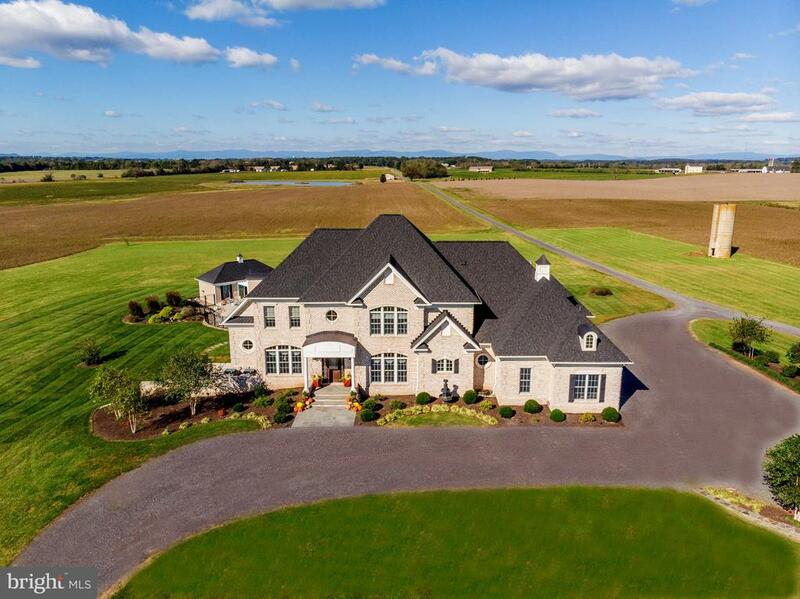 From the 4 well placed fireplaces to the spacious rooms, 4/5 bedrooms, high-end hardwood, tile, carpet, & appliances, 3 finished levels, elevator, heated pool with pool house, All in a private country setting on 15 acres (80+ additional acres available). Must be seen to be fully comprehended." "Renovated Brenridge Gem! 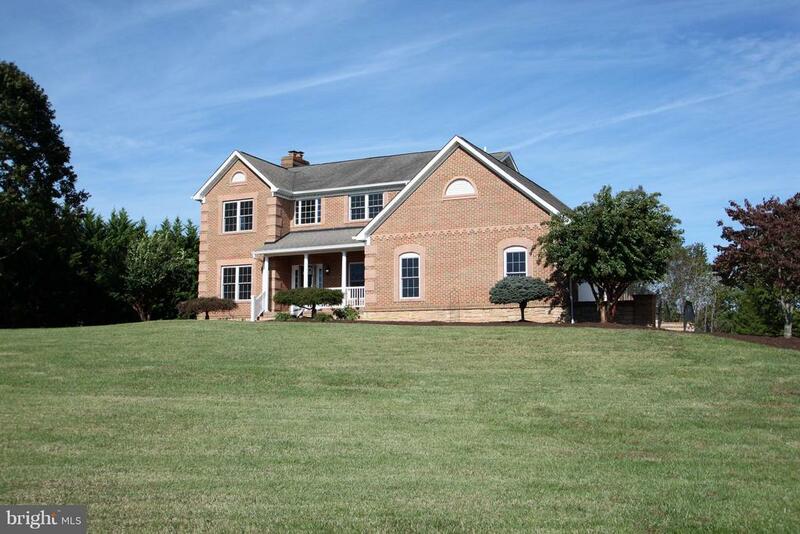 Gorgeous 5 BR/3 Full/2 Half Bath All-Brick Colonial on +/- 8 Acres. Home boasts over 4K finished sq/ft, gourmet kitchen w/island, formal living room and dining room, large family room, vaulted master suite w/balcony, huge rec room and much much more! Property offers an incredible shop with garage space, 3 full offices, full bath & kitchenette. Could not be recreated for this price! No HOA!" 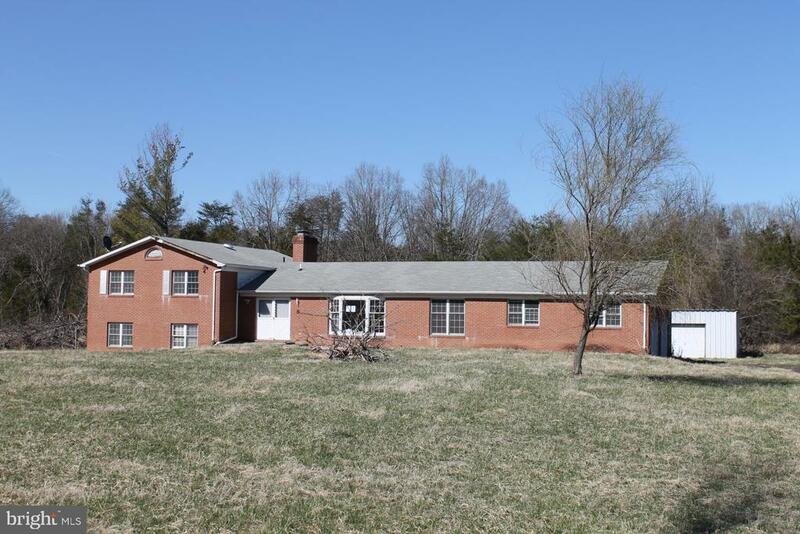 "Looking for 1 level living in country setting? Privacy abounds in this quiet setting! Close to shopping, schools, etc, but feels remote inside. Come see to believe"
"sought after 1 level living with room to grow on lower level! Terrific 4 bedroom, open floor plan, w/lots of light. Horseshoe driveway, 2 car garage, fireplace, walk-out basement with nice yard." "LOVINGLY MAINTAINED 2 LEVEL HOME NESTLED ON PRIVATE 10 ACRE LOT IN CULPEPER*MAIN LEVEL LIVING WITH ENTRY LEVEL BEDROOMS*EAT-IN KITCHEN WITH TABLE SPACE, LIVING ROOM WITH BAY WINDOW, DINING ROOM, FAMILY ROOM & SPACIOUS ADDITION WITH CERAMIC TILE & ACCESS TO 2 CAR GARAGE*REAR DECK WITH SCENIC VIEWS*MASTER BEDROOM WITH ATTACHED FULL MASTER BATHROOM WITH DOUBLE SINK VANITY*2 ADDITIONAL GUEST BEDROOMS & FULL HALL BATHROOM*PULL DOWN FLOORED ATTIC*UNFINISHED WALK-OUT LOWER LEVEL TO REAR, ROUGH-IN FOR FULL BATHROOM, DEN, AMPLE STORAGE"
"Spacious and timeless fully renovated 1906 colonial home on lovely large lot with pool, loaded with updates yet keeping all the original charm! 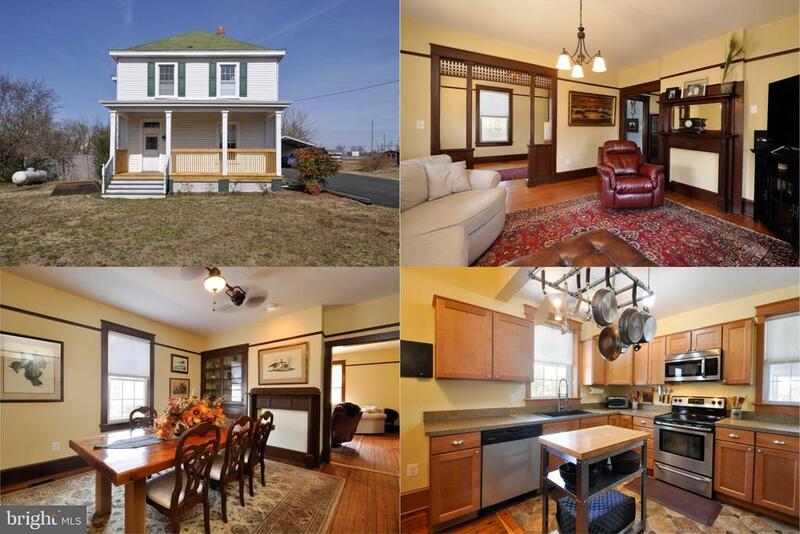 Original pine flooring, doors, knobs and beautiful moldings and detail work throughout! Great newly redone front porch opens to a large foyer with arched doorway. Enchanting custom transom doorway ushers you into the light filled living room with custom woodwork and decorative fireplace mantel. The adjoining dining room has 2nd decorative mantel and built-in china cabinet and provides plenty of space to host your gathering for family and friends! The remodeled kitchen with breakfast nook, upgraded countertops and sink, custom pot rack and SS appliances has a mud room and side door to the covered rear porch and new rear and side deck and large pool! Updated full bath on main level. Spacious MBR has decorative FP mantel, dual closets and private access to large updated upper level full bath. Second bedroom also has two closets and built in shelves. Third bedroom/library has new, private balcony overlooking property! 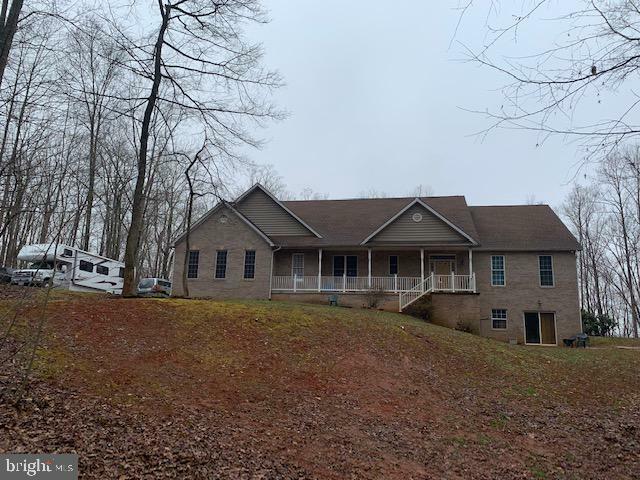 Other renovations and upgrades include new wiring & plumbing, 2 new Trane HP units with propane gas backup, newer windows, new water softening system, enlarged & paved driveway, new double carport w/storage shed. Huge, level, fenced rear/side yard boasts above ground swimming pool! Great location with easy access to Rt. 29, great for commuting!" 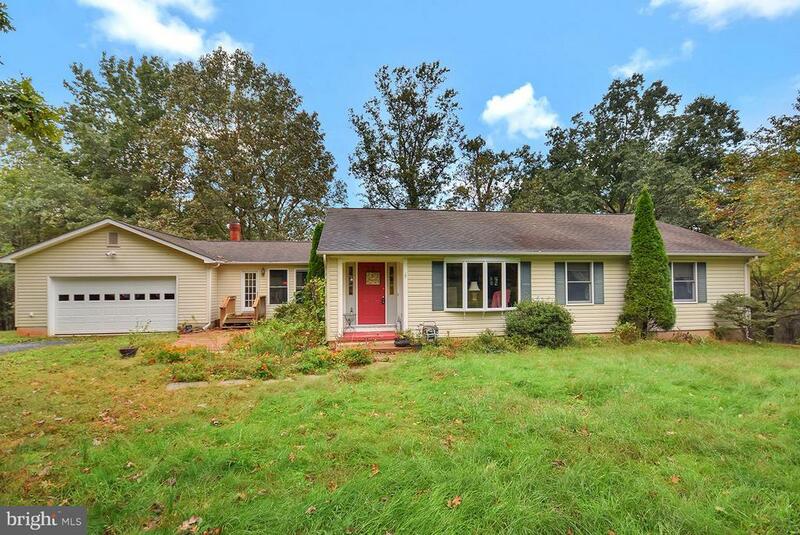 "Spruce up this 5 bedroom 3 1/2 bath rambler on 2.63 acres and you'll have a lovely homestead for years to come ~ 2-car side-load garage, spacious bedrooms, master suite, lower level bedroom & bathroom, fireplace, brick exterior, level lot, great proximity to rt.29 to head to northern Virginia for work. Home does need work so bring your renonvation and/or conventional loan or Investors bring your cash!"